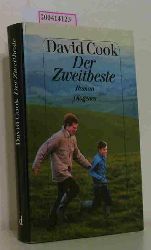 Cook, David Der Zweitbeste. Zürich Diogenes 1994 8ºAntikbuch24-SchnellhilfeOktav = Höhe des Buchrücken 18,5-22,5 cm, 304 S., Gzl. mit OUAntikbuch24-SchnellhilfeOU = Original-Umschlag., guter Zustand. 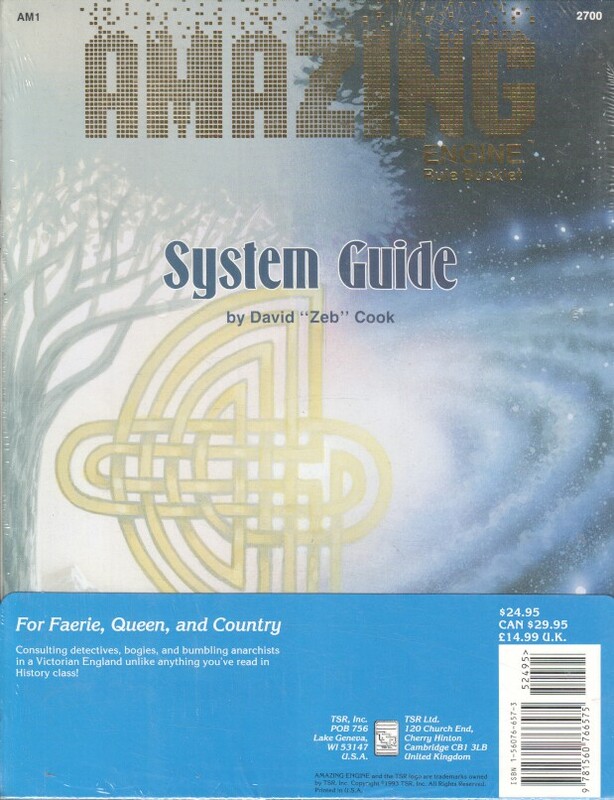 Cook, David R.: Water Mites from India. Ann Arbor, The American Entomological Institute 1967. 411 S. m. Abb.Antikbuch24-SchnellhilfeAbb. = Abbildung(en) Ppbd. Name a. Vorsatz. 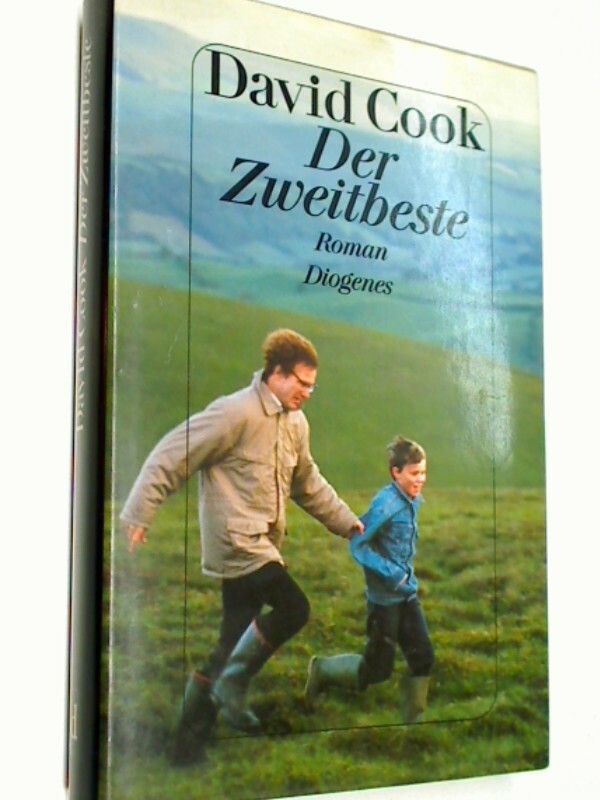 Cook, David M.: The Theory of the Electromagnetic Field. (Prentice-Hall Physics Series) Englewood Cliffs, Prentice Hall, 1975. 510 Seiten. Ill. Hardcover ISBN: 9780139132933 Ex.-Libr., Good condition. Additional cover folation. Cook,David R. A new species of Litarachna from the Brit.West-Indies.1958.4 S.,6 Abb (SA. a. Proc. Ent. Soc. Wash. , vol. 60). Erhaltungszustand: 1)= tadellos / very good, 2)= gut / good, 3)= mit Gebrauchsspuren / acceptable, 4)= schlecht erhalten / poor condition, Bibl.= Bibliotheksexemplar / library copy. Info: (0511) 614070 ISBN: 4048906346699 Gewässer-Biol.